The Team Blacksheep Source Two Drone kit ultralight, single-bottom streched racing frame, made for speed addicts and grassroots fpv racers. It is designed to maximize speed and minimize drag. 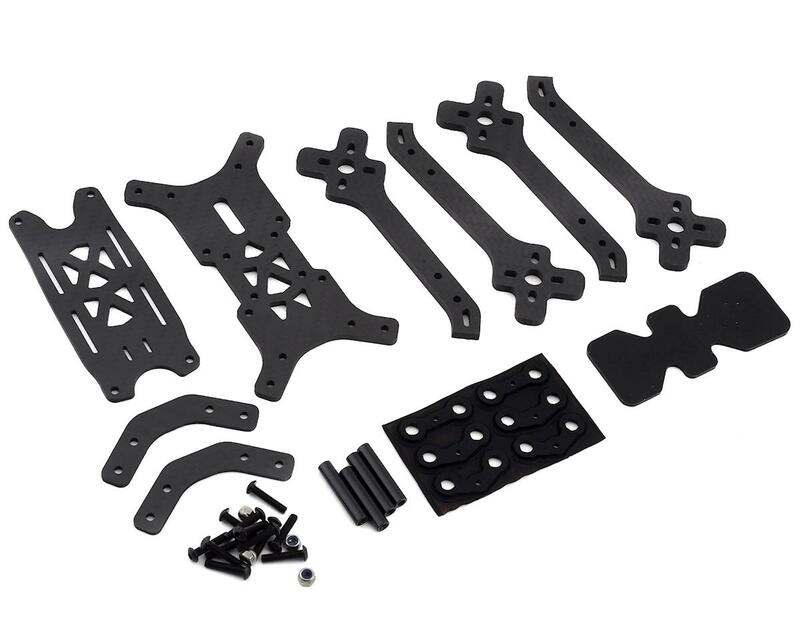 It fits and protects all the classic FPV components and is optimized for light weight. The Source Two is your perfect Sunday race winner, and is recommended for pro racing pilots only. 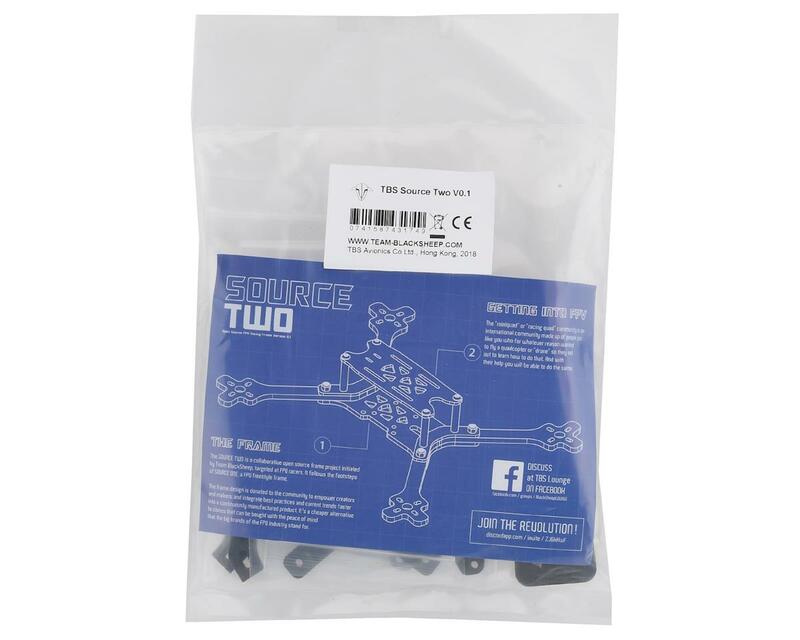 The Source Two project is a collaborative FPV frame project initiated by Team BlackSheep. The frame is donated to the community to empower creators and makers, and integrate best practices and current trends faster into a continuously manufactured product. In return, it allows the local distribution network to have cheap and direct access to a good frame in order to allow them compete in an increasingly predatory marketplace. 3D Printable files can be found >>here<< on thingiverse.